By creating an ebook you will be able to significantly move your online marketing tactics up a level for your coaching or online fitness business. An eBook has a number of benefits, but the two big ones that spring to mind for me, is firstly, it will create a ton of know, like and trust with whoever reads it. You should know this is a critical factor that needs to be achieved before someone begins coaching with you. 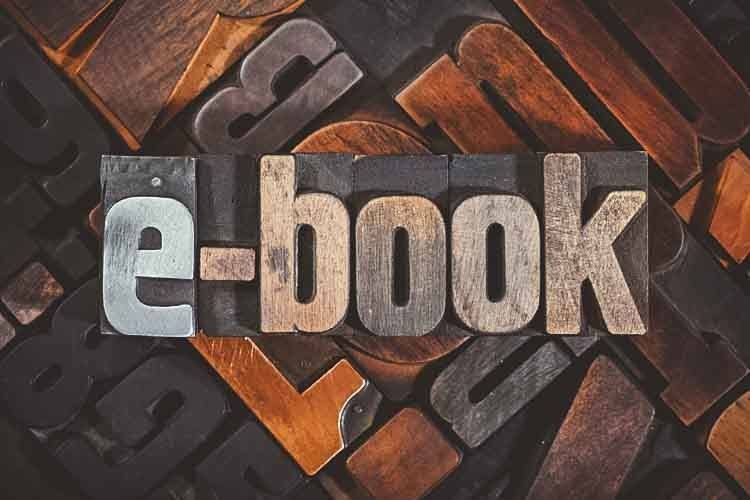 By creating an eBook, you can build that important relationship very quickly. 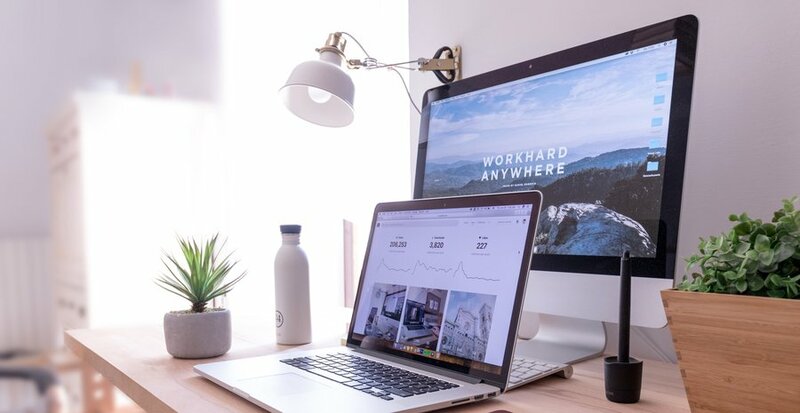 However, you should also be putting the right sort of information into it, to make sure it really works for you and your online fitness business, so more on that in a minute. The second big stand-out benefit is that it should also be used as a tool to grow that all important email list. If you aren’t already doing this, then go listen to﻿﻿ Episode 20 called the '1 thing I’d do differently' to find out more about Email Marketing. So ultimately, having a killer eBook is a huge part of being able to generate quality leads. If you get a great eBook into place, then it will not only increase your chances of someone signing up to your email list, but it will also kick-start that important relationship with the potential client. Now I will say that there are other ways of doing all of this, but for pretty much every member of my Masterclass, I recommend starting with an eBook. The reason for this, is because it’s easy to produce, and for no money at all, you can create something awesome. I’ll show you how to do that now. The problem I see with my students when they create an eBook is that they overcomplicate the content and what should go into it. The result is, they procrastinate and it never comes to life. The same goes for if you read this blog, decide you really need an to create an ebook for 5 minutes but never actually get round to applying this training. You’re stalling, wasting time and not fulfilling your true potential. So if you are ready to take some action to improving your online fitness business then I’m going to share my top 6 tips to create your first eBook. I was very lucky early on as I saw the huge potential of having my own eBook. The problem was, I pretty much made every mistake that I’m about to tell you not to do. So I can assure you that these are tried and tested strategies that you should follow when creating your eBook. Or, if you’ve already got an eBook in place, be sure to review it using these tips. If you think an eBook needs to take weeks for you to create, then you’re wrong. They should provide value, but they shouldn’t take you weeks to write. Your eBook should instead solve a very specific problem for your reader. This will be way more appealing to them than just being broad on a lot of topics. A broad topic could be 'Foods to eat for fat-loss’. It’s not very specific is it. So instead, you could create an ebook around ‘'5 post workout snack to boost performance and aid recovery’. I know which one would spark my interest the most. 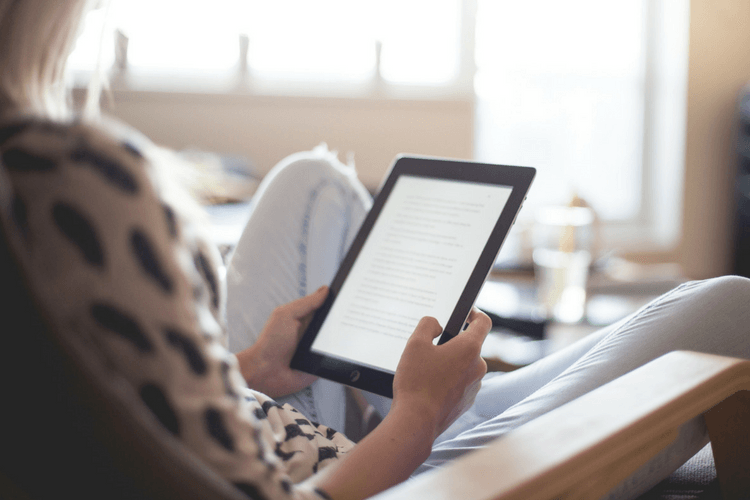 Your eBook readers should be able to consume the information in it very quickly. This means your eBook not only needs to be specific, but short too. You want someone to download your eBook, open it up and get stuck in to reading it. But you know the drill, if you download something and you suddenly get the feeling that it’s going to take a lot of time to get through, you put it off and forget about it. Keep your ebook to a maximum of 10 pages. Your eBook should really be related to what you do and what you offer. If you run a boot camp, then create something around boot camps. If you are a physique transformation expert, the create a short and specific ebook related to that. You get my point. If you have a sales funnel in place, which you should, then your eBook should show them the next step to take. Even if you keep your eBook short and specific, but the reader doesn’t see instant gratification from consuming it, you haven’t got it quite right yet. Ideally they feel a quick win from reading it, so perhaps it taught them something they didn’t know about, or it’s helped them move forward with something they already knew about. If you want the ultimate eBook, then it should deliver a result for the reader, perhaps not instantly but maybe within time. The goal is for the reader to apply the information or resource you’ve provided and they go off and get results from just this alone. Now they will be forever grateful for your generous offering, want to know more about you and of course how else you can get them results. So that’s the 6 tips to creating your first eBook. Now, I mentioned back at the start that you can create your first eBook for free, and you really can. It’s recommended that you publish your eBook as a PDF, to avoid people editing them. You don’t need any additional software to do this, as tools like Microsoft Word and Pages come with that option. However I always recommend you add some branding to your eBook, even if it’s just a nice looking front cover. The tool I recommend for doing this is Canva.com and again it’s totally free to use. But if all of this sounds like too much work, then a designer at 99designs.com or fiverr.com can quickly help you out for a reasonable price. However I don’t believe you should need a designer for this. So my question is to you - what are you going to write about for your first eBook? If you'd like to have access to my List building Course and resources that will help you create your ebook and grow your email list then be sure to check out my Exceed Masterclass.